Stephen is a chartered accountant with twenty years of experience as a finance director, having worked in several industry sectors including quarrying, construction, technology and media. Stephen is an innovative and enthusiastic member of the team, committed to the ongoing growth and success of our businesses. 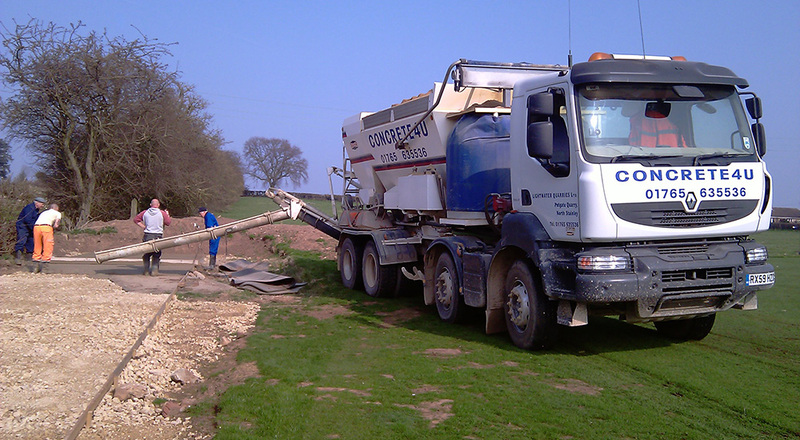 The construction and quarrying industries have certainly experienced challenges in recent years, not least because of the last recession, and Stephen is here to ensure that Lightwater Quarries and Concrete4U have a bright future. Hannah has worked in the construction industry for over 10 years and has seen it go through a lot of changes. Starting her construction career in concrete sales she has also looked after both asphalt and aggregates as an internal and external sales representative. 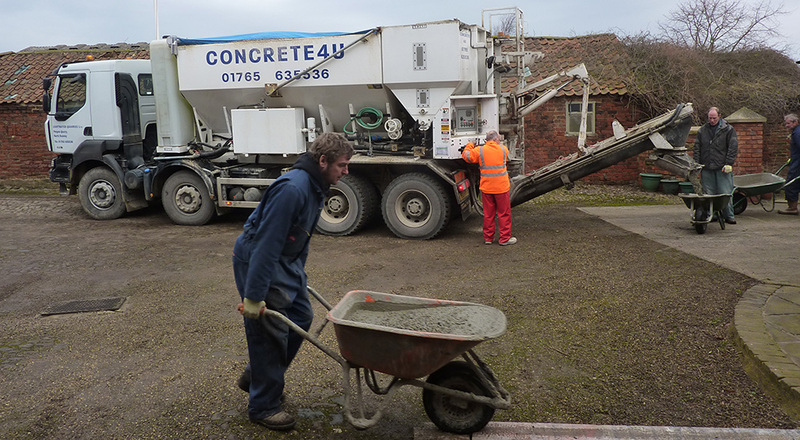 Hannah manages the concrete sales and distribution therefore ensuring customers get the best service possible by allowing them time on site while also looking at limiting driver journeys in order to manage as environmentally friendly concrete business and fleet as possible.